Hair oils are a must-have for my hair since it's dry and frizzy most of the time. I like my hair texture in general, it's curly and has a lot of volume, but it's such a pain to take care of. I have tried several oils for my hair from coconut to argan oil, which is my favorite. 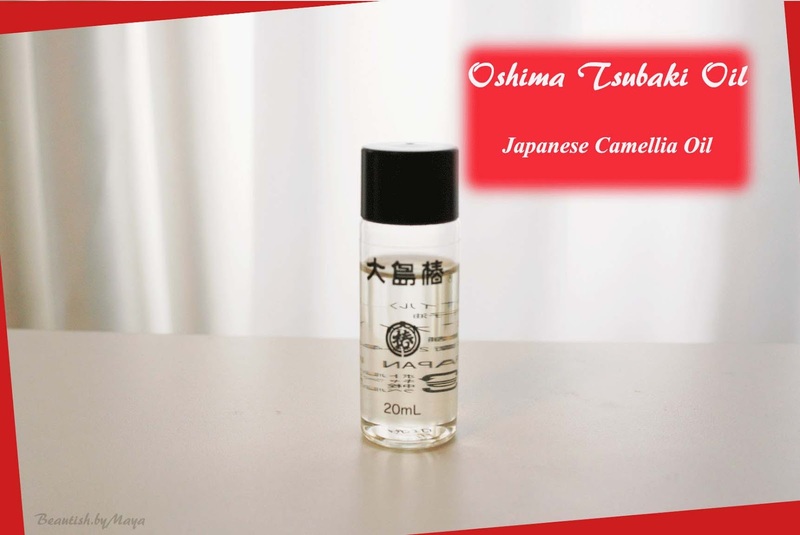 Now I'm using Camellia oil all the way from Japan - the Oshima Tsubaki oil. I became interested in the oil after reading all the great reviews about it and finding out that the oil is Japan's No1 hair care beauty item. Many Japanese products contain camellia oil, for instance Shiseido has the Tsubaki shampoo line featuring this ingredient. The Oshima Tsubaki oil comes in yellow paper box with a big red camellia flower. I would say it looks slightly old fashioned 'grandma' like, but I like to think of it as old traditional Japanese. It's advised to us it on towel dry hair rubbing a few drops on the ends. You can also use it as a scalp/hair treatment before or after washing. But I wouldn't use to much as the oil is potent and can feel slightly oily. The small bottle I have contains 20ml of pure Japanese Camellia oil there is a larger versions 60ml. Yes it's pure Camellia oil without any silicons, I don't really like using (regular) silicons they tend to weighed hair down. I do switch sometimes back to hair serums with silicons, it can make hair glossy and soft for a short period of time. Camellia oil is also called the Geisha Hair oil in japan, Camellia oil has been for century's a traditional Japanese beauty treatment for hair and face by geishas and samurais. The oil conditions, softens, nourishes and restores damaged hair preventing breakage and split ends. It's vitamins and nutrients also soften scalp and relive itchiness due to dryness, allergies or dandruff. The texture is very liquid compared to other oils (e.g. ; grape seed, olive and coconut oil). On my skin and hair the oil absorbed pretty quickly and leaves no residue. I use a few drops for the split ends on (towel) dry hair. My hair is not greasy or oily afterwards, you just have to use a small amount. Sometimes I use it as a hair mask before washing my hair, leave it in for 20 minutes and wash of. The tsubaki oil is a good hair oil for dry damaged hair (especially split ends), and also cools down my sensitive irritate scalp. It's very lightweight and doesn't weighed down hair. Anyway, I like the tsubaki oil but for me it's not a miracle oil like argan oil. Still, it's cheaper than argan oil so a great alternative. I bought this small size bottle on ebay for a for like 2-3 dollars (it may be even cheaper in Japan). OMG I couldn't have read this post at a better time. I am in serious hair care need!!! Will have to check this out now! :) you should its a great oil for dry hair especially split ends! 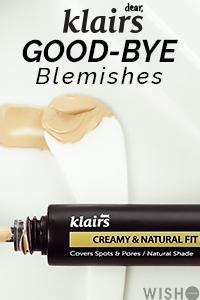 I've been eyeing this oil for ages! I have the Shiseido Tsubaki shampoo and conditioner and really like it, but I have dry but thick hair that starts to look greasy really easily. Maybe I'll try argan oil first!